Since the split of the Linux community in Mauritius, cyberstorm.mu (name rebranded due to trademark issues) was born. A new vision and objectives were the foundation of the cyberstorm.mu group. Our aim is to reach more people who will code in software that are used worldwide. The cyberstorm.mu family kept growing. Today, we have brought more members to the cyberstorm.mu community and right now, there is a boom in this group. Additionally, people from various part of the world wants to be part of the group, as seen on our Facebook group. cyberstorm.mu has been hosting live video streams on YouTube to bring together more people willing to learn and share in the community. Just chill. Let me get back to the title of this blog - IT and Internet Users of Dodoland! 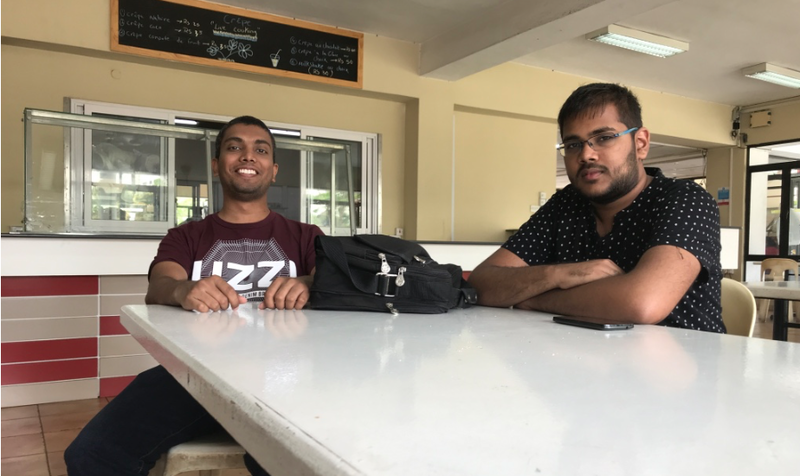 On Saturday, the 18th of November 2017, I was at the University of Mauritius together with Logan. We were joined by Jagveer Loky. A presentation was carried out on "Introduction to Github" and the launch of the Mailing List called the "IT and Internet Users of Dodoland". During the presentation, Logan brushed over the importance of having a Github account as well as sharing one's code on it. An example is to publish one's assignment by a student. This acts as a catalyst for the academic development of the student. Today, companies will usually search the Github account of people, including Mauritians before recruiting them. Students were encouraged to create their Github accounts and even a blog. 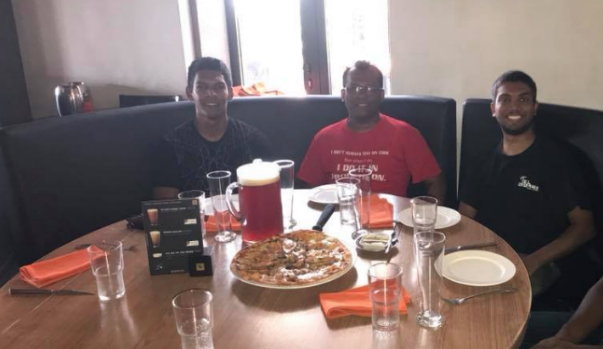 Then, we discussed about the achievement in the IETF 100 Hackathon. For example, the patches about TLS 1.3 during the IETF 100 Hackathon. At the end of the session, we announced the creation of the Mailing List "IT and Internet Users of Dodoland". Jagveer Loky from the cyberstorm.mu community was chosen to be the moderator of the mailing list. He will ensure the proper and smooth running of the mailing list. 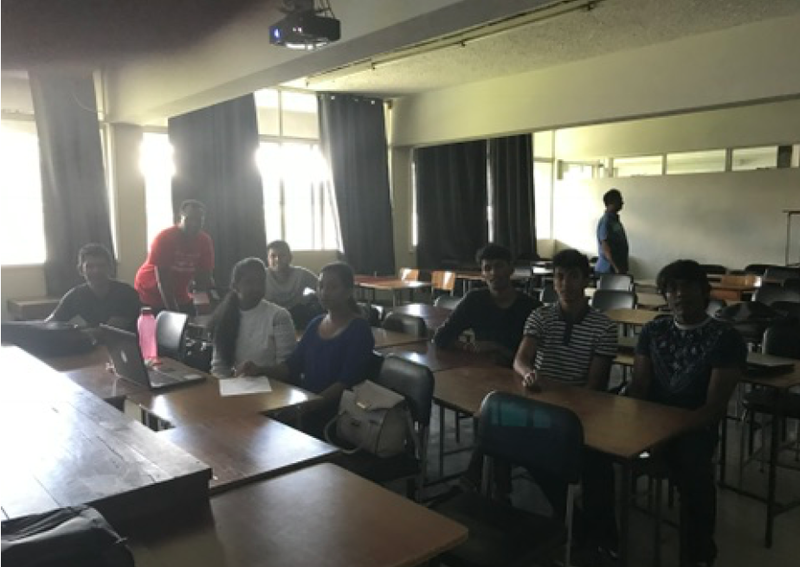 At the end of the presentation, we had conversations with the students who were interested in topics such as OpenSSH, MVC, Java Programming, and MongoDB. Notes were taken to focus on these topics in the days to come. Then, we headed to Flying Dodo Bagatelle to celebrate the launch of the new mailing list by the cyberstorm.mu team. We also had a video stream, where we were joined by other people from the cyberstorm.mu community who came forward asking questions about the IETF 100 Hackathon and on several aspects of TLS1.3. Jagveer shoot a question as to whether people knew about the IETF in Mauritius. Of course, many knows about the IETF, but at what level is the contribution? As a technical guy, merely watching what's going on at an IETF Hackathon does not make sense but instead contributions should be carried out in terms of codes to make the OpenSource community more rigid. Indeed, we have come a long way since the creation of cyberstorm.mu. In such short time, we have been able to meet our objectives and we are continuing towards innovations and quality work in the group. I am looking forward that people make good use of the Mailing List and bring forward their issues as well as their contributions. Click to join the Mailing list.